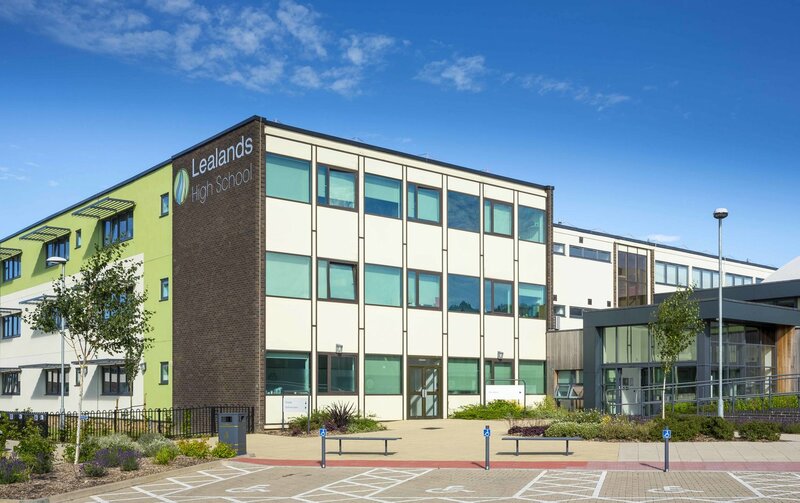 The hard work of staff and students at Lealands High School has been rewarded with the school maintaining its ‘good’ status following their recent Ofsted inspection. Lealands were inspected in March. The inspection was carried out under section 8 of the Education Act 2005 as a short inspection following their previous ‘Good’ overall outcome in 2013. “An inclusive school, where there are high expectations of what all pupils can achieve. “Pupils clearly enjoy school. They feel valued and well supported. “Attendance is higher than the national average. “Diversity is valued and …all pupils feel they belong. “Pupils are proud of their school. They move around the site in a calm and orderly way and look after their excellent facilities carefully. “Teaching continues to be effective. “Pupils work diligently and often with enthusiasm. “Teachers create and sustain overwhelmingly constructive, trusting relationships. “Pupils are happy to contribute to lessons and they ask and answer questions articulately. “The school’s self-evaluation is thorough and perceptive. “Pupils feel safe and are confident that poor behaviour, including bullying, is rare and dealt with effectively if it does occur. The staff and students at Lealands are pleased that inspectors identified so many strengths, recognising the hard work and commitment that we all put in to make the school the best it can be.